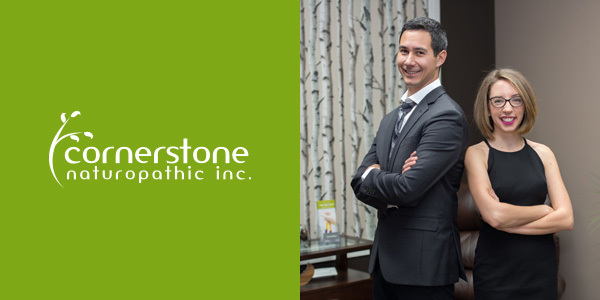 Is the product of thousands of patient visits over the past 8 years. It is the accumulation of years of research while working one on one with patients to help them be successful with a ketogenic diet no matter the reason. Whether it be for weight loss, diabetes or mental health, Keto Boot Camp will help you achieve your goals. Wake up rested, skip the afternoon crash and still have energy in the evening to get outside. Improve your focus, memory, and mental Stamina and get rid of the brain fog. Gain muscle mass, decrease fat and optimize your body composition. All you need is the right plan. 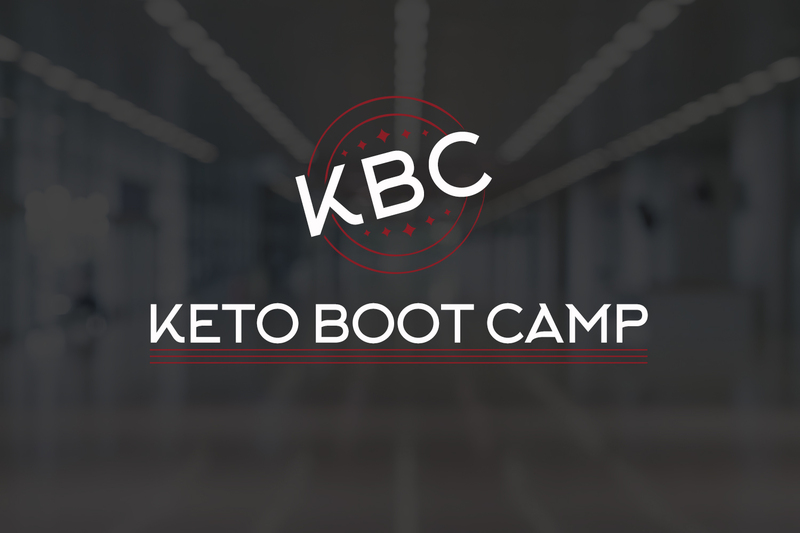 Your Keto Boot Camp is an evidence-based, medically created and tested solution to your toughest problems. You want it easy and here it is. Multiple meal plans for all individuals broken down into breakfast, lunch, supper, and snacks all with complete macros. It couldn’t get easier. Evidence-based exercise plans to use while on Keto Boot Camp. High-Intensity Interval Training which takes only a few minutes a day to achieve the results you’re looking for. Quick and easy cheat sheets to bring up on your phone when you’re at the bar and need to know which drink you should have. What about when you’re at a restaurant? We have a cheat sheet for that too. Created by Doctors over years of practice, Keto Boot Camp is a tried, tested and proven approach to help you achieve your goals. 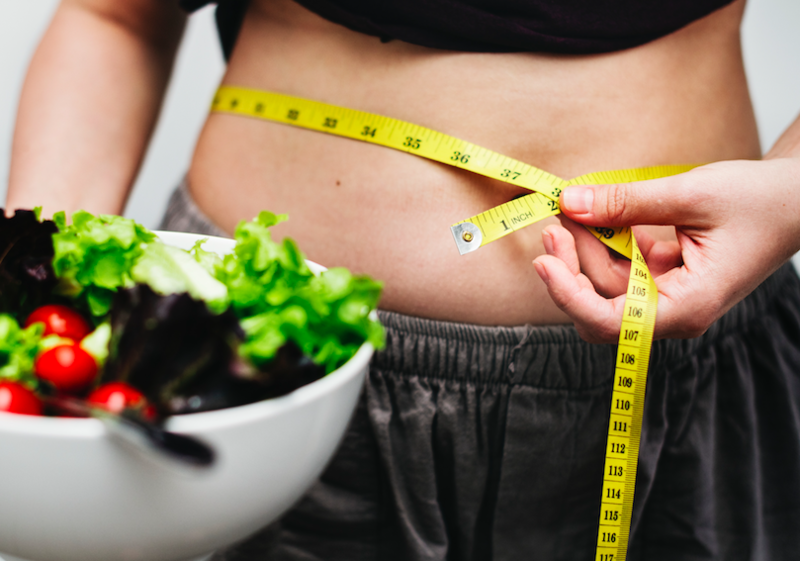 Regardless of why you are doing Keto, you deserve the best keto program designed with your safety in mind. Will I Get The Keto Flu? You’ll learn how over the years we’ve perfected entering into ketosis while avoiding the dreaded keto-flu. I feel for the first time For the first time in years, I am at peace with my diet and what my body & mind needs to stay and be healthy. All meal plans, recipes, cheat sheets, exercise plans, and guides.